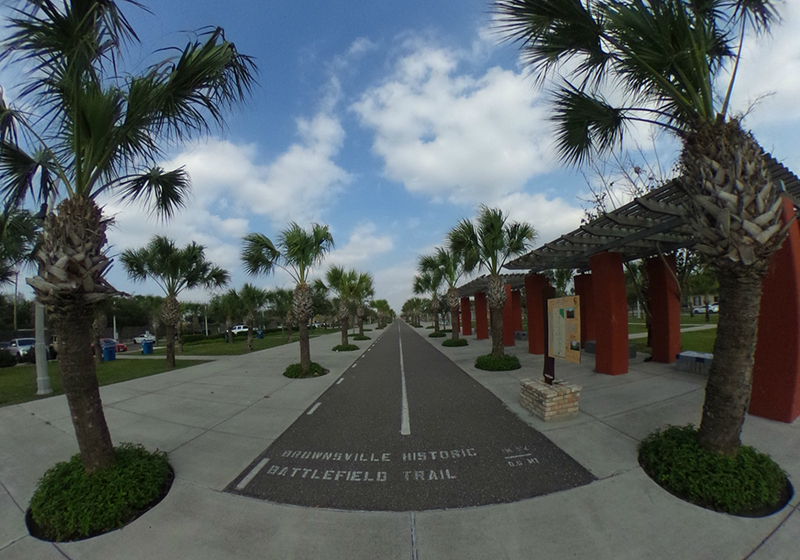 Brownsville360 takes you on a virtual tour around the City of Brownsville, Texas. Put your VR headset on and be immersed into all there is to see and do in Brownsville. © 2018 Eric A. Silva. All Rights Reserved.